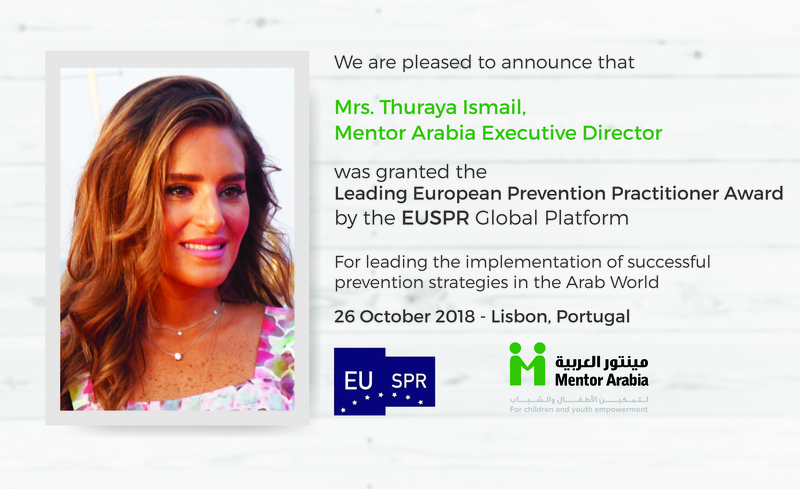 Mrs. Thuraya Ismail, Mentor Arabia Executive’s Director, was awarded the prestigious EUSPR “Leading European Prevention Science Practitioner Honor” on October 26th, 2018 in Lisbon -Portugal. This award is given for outstanding leadership of the adoption and implementation of evidence-based prevention strategies and programs. Mrs. Ismail is the first Arab expert to receive this global award. 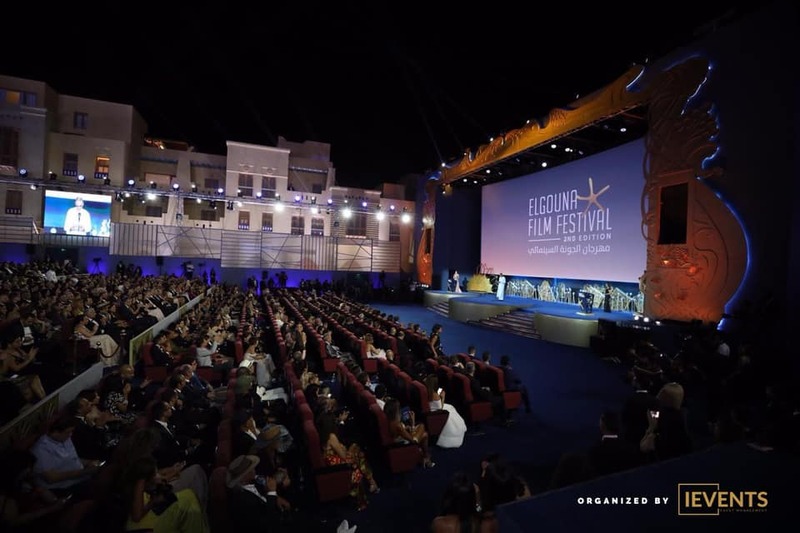 This award is the result of leading Mentor Arabia’s work in introducing new approaches to prevention in many Arab countries and creating a breakthrough whereby parents, young people, teachers and counselors became able to directly address risky behaviors related topics in interactive and effective ways. 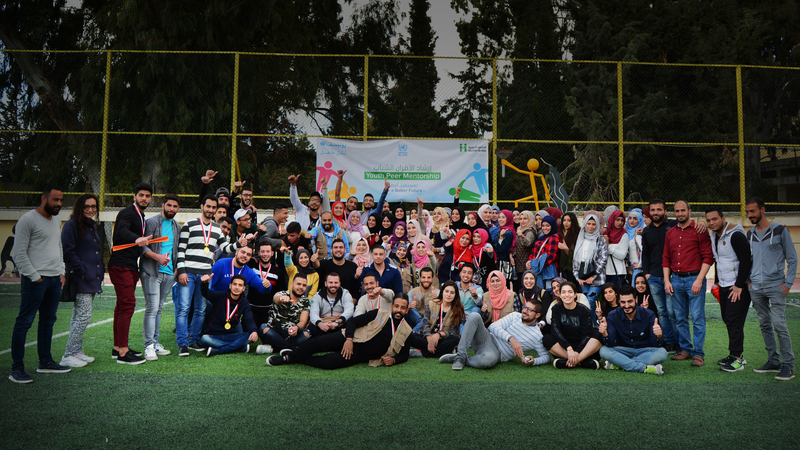 We thank all our partners and supporters for helping us scaling up the number of our beneficiaries through our prevention programs and awareness activities.